Rock music has known its fair share of terrible vocalists over the years. Some have actually managed to make a name and even trademark for themselves with their awful singing and are actually proud of it. This list presents some high profile singers with “unique” vocals. I’m not talking about singers whose voices have become so decayed over the years that they cannot even perform without some special aids (inhalers, oxygen tanks, etc.) – the likes of Ian Gillan, Steve Walsh and David Coverdale. I’m talking about vocalists who have always had an annoying or “particular” voice, for whatever reason. Here are a few top picks. Admittedly, I like Rush and don’t mind Geddy’s vocals, but I can understand why his high-pitched screaming might put off a few potential fans. One of the highest voices in rock for sure, especially in the big league. 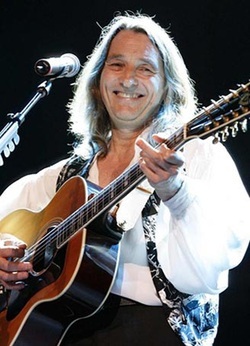 His voice has mellowed over the years and he doesn’t scream nearly as much, which is certainly a blessing for anyone with expensive crystal wine glasses in the house. 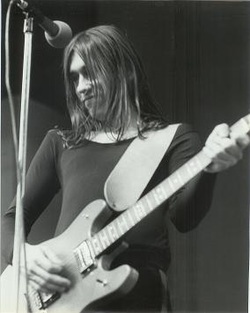 If you thought Geddy was bad, get a dose of this guy. 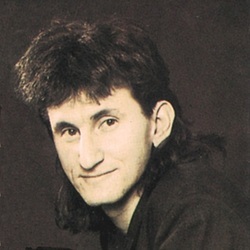 He makes Geddy sound like a bass and is often described as Geddy Lee on helium. Not really a great selling point. When buying any Pavlov’s Dog albums, be sure to listen first. There’s no denying his charisma, but if the guy who signed him says he can’t ever sing in the right key, then you know you’re not dealing with first rate singing. But that’s just the start of his problems. He has this annoying nasal voice colour that makes you feel like scratching your eyes out, or maybe I’m just jealous he’s prettier than I am – especially in a dress. The godfather of growl perhaps? But with him it’s natural, which is all the more disturbing. 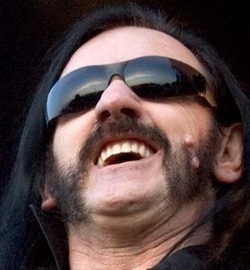 His voice is a perfect fit for Motorhead though, without it the band would be a notch lower in the world of rock stardom. A unique voice, but you won’t see him joining any choirs any time soon. Keep puffing away and drinking that whisky! 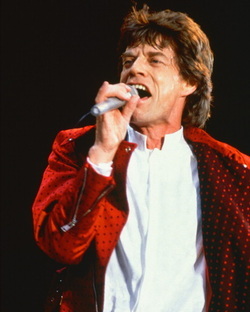 Not really a bad singer per say, it’s just that the colour of his voice and delivery are so “unique” that I’m really surprised the Stones ever became so big. Then again, the 60s were a very different time than now. 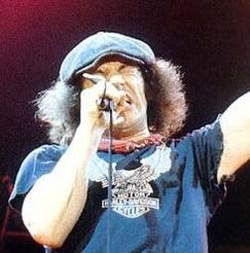 Bon Scott was a fine singer, but Brian Johnson isn’t. Still, you could hardly imagine AC/DC without him. But he does make my throat hurt every time he opens his mouth. Ouch! The Supertramp vocalist is a fine composer, but his voice definitely seems very strained at times, to the point where you think it’ll break down at any second. But surprise surprise, it never does. 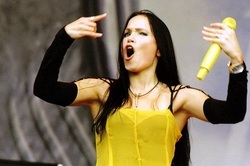 Considered the only “true” singer of Nightwish, Tarja grates on the nerves with her pseudo operatic voice and her overly dramatic delivery. You can’t fault her for her singing because she’s usually very precise, but her dramatic voice makes the Rhapsody singer sound comparatively tame. The lovely Kate Bush is one of the best songwriters to ever grace the musical world and a great vocalist in my ears, but her high and squeaky voice is most certainly an acquired taste. 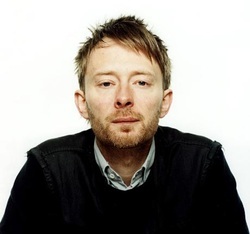 Radiohead may be one of the most adventurous bands out there, but Yorke’s vocals have often been described as whiny and wimpy. Again, however, I think it’s a case of the voice being a perfect fit for the music. Other notable mentions: Christian Vander (Magma), Jonsi (Sigur Ros), James LaBrie (Dream Theater). If you think we’ve made some omissions or made some dreadful faux pas in our assessment, please let us know why we’re wrong and who would be better candidates for the list.